It’s the last sign your customers want to see. At Superior Trampoline, we provide the quickest turnaround time for trampoline replacement parts so that you can keep those doors open and operational. 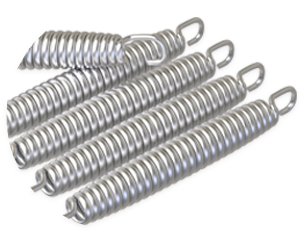 Add some extra spring to your customers’ steps with our trampoline springs at an unbeatable price. Both 7" and 8.5" springs are always on hand to provide quick delivery to your park. Plus, we can manufacture any trampoline springs to meet your specifications and needs. 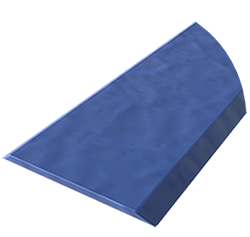 The highest quality components and automated design make our mats the most consistent and accurate in the industry. Plus, all materials meet or exceed American Society for Testing and Materials (ASTM) standards. 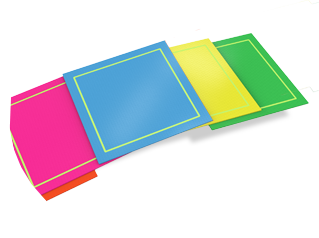 Superior Trampoline offers the highest quality trampoline replacement mats in the industry. 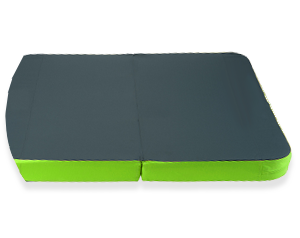 There's no need to be worried about finding a replacement pad for your unique trampoline. 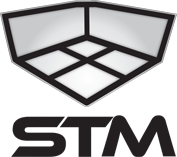 At Superior Trampoline, we offer custom pads for any structure. That means you can get any length, bevel or foam density required to meet your future or existing park layout. 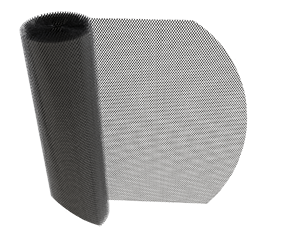 At Superior Trampoline, we offer a variety of no-hold netting for trampoline courts, mesh divider curtains and even redundant nets. 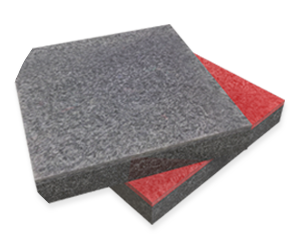 The foam we use is cross-linked polyethylene carpet bonded foam that meets the ASTM standard for trampoline courts. No need to be bland—we’ve got custom colors available upon request. Our motto is to always be prepared. That’s why we offer safety landing pads that are fit for a variety of activities, such as ninja warrior courses and rock walls. If you are not seeing the trampoline replacement parts to fit your specific needs, then please contact us directly and we’ll work with you to find the right fit.